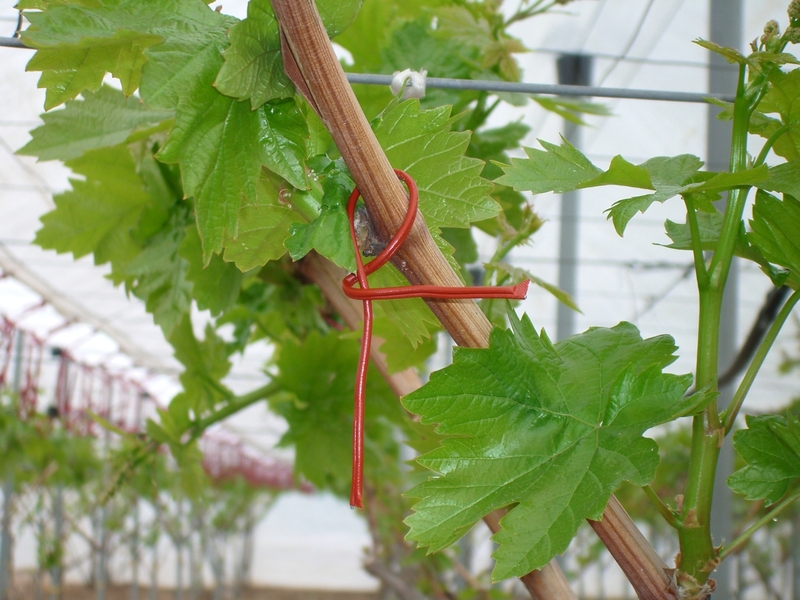 Anthesis Ltd. investing in the development and application of pioneering agricultural crop protection practices, in collaboration with Shin-Etsu Chemical Co. LTD, since 2015, has introduced in the Greek market the product ISONET L for the control of Lobesia botrana in the vineyard. The product is based on the innovative Matting Disruption Method, according to which a high level of pest control can be achieved and at the same the use of chemical application and the rate of damage to the production ca be minimized. Isonet L (License number 9071 / 31.12.2014) has already been widely accepted and successfully implemented (total estimated area 300 ha) by exporters of table grapes as well as by the largest wineries in Greece. The vineyard, being one of the most important crops in the world, is a key priority for Shin-Etsu, which is working intensively on developing of a similar product for the control of Pseudococcus ficus. This product will be another ally in the producer’s effort to control on of the most important vineyard pest. New Trends in Plant Protection, for effectively pest control, define that a combination of all methods is required. In this context, Anthesis Ltd. has already designed the use of beneficial insects for the control of the main pests, since beneficial insects will be an integral part of plant protection also in outdoor cultivation.